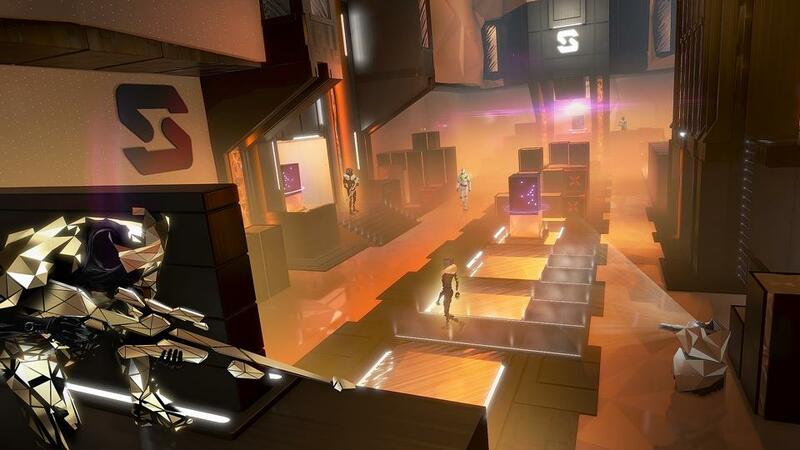 Square Enix has just revealed Deux Ex Breach, a new arcade shooter mode found in Deus Ex: Mankind Divided. Players will earn XP, credits and booster packs, allowing them to upgrade their skills and weapons. Weapons can be broken down and used to build new items. 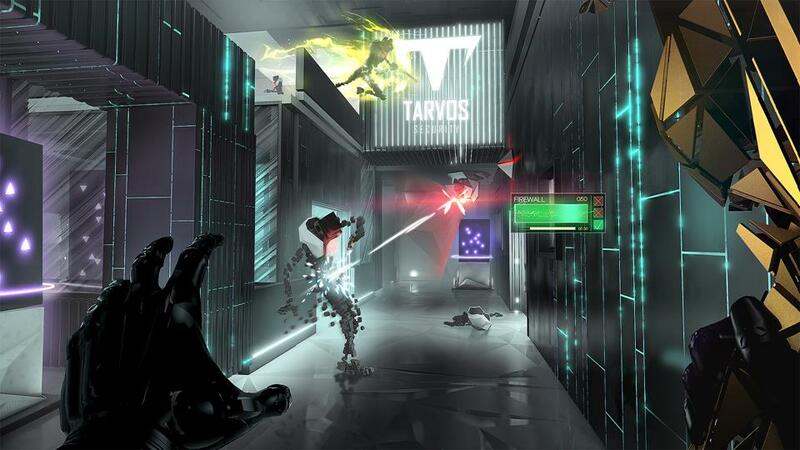 Augmentations also appear, as you’d expect, and players can send each other scores challenges to tackle. 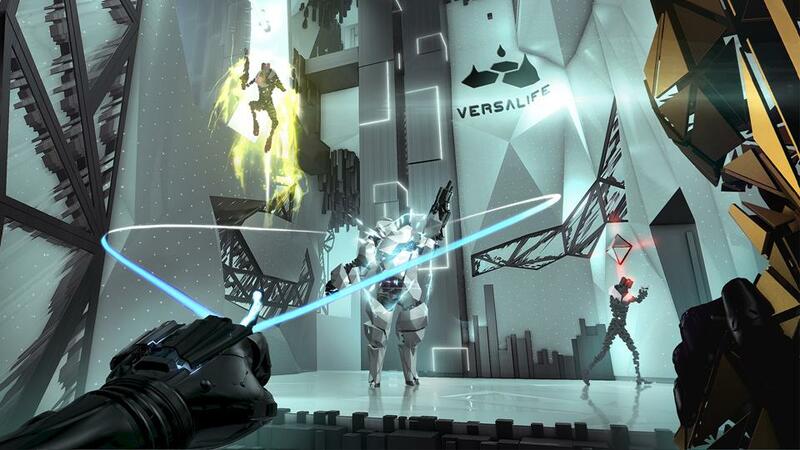 Square said it will support the game after launch with extra content and updates. 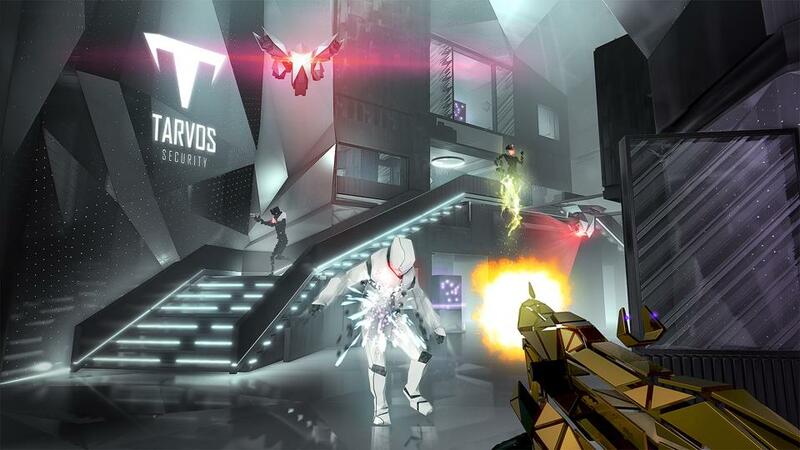 Deus Ex: Mankind Divided is due for release August 23.